Are you looking forward to using this year's tax rebate for travel? Try not to spend it all on a plane ticket and a hotel. 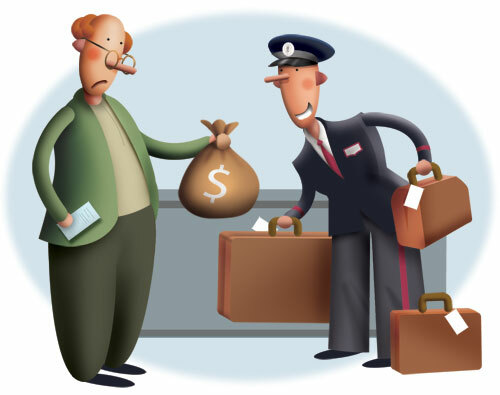 You'll need some of that cash just to get through the airport, especially if you plan to check luggage at the curb.